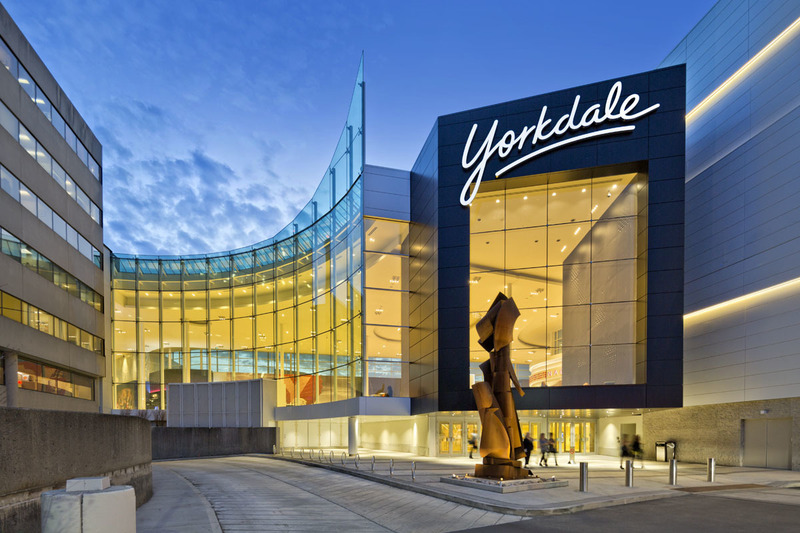 Spanning 2 million square feet and 270 stores, Yorkdale Shopping Centre, located in Toronto, is one of the highest performing destination shopping centres in Canada. Since its opening 5 decades before, the property saw tremendous growth in size, complexity and the adoption of technology. When faced with the need to take action to address the site’s ageing technology infrastructure, co-owner and property management company, Oxford Properties Group, enlisted Smart Tech leader, RYCOM, in 2010, to design and support the long-term vision that would meet the current and future needs of the business. With the goals of taking full ownership of its technology infrastructure, positioning the site for Smart Building innovation, and increasing operational efficiency, Yorkdale and RYCOM worked together to install a Base Building Network (BBN) that today has scaled into the largest and most complex BBN in Oxford’s portfolio. This BBN continues to serve as the technology hub for the entire shopping centre and allows Yorkdale the control to implement its comprehensive Smart Building Strategy now and well into their Smart and Connected future.